Now let’s try to write simple code. 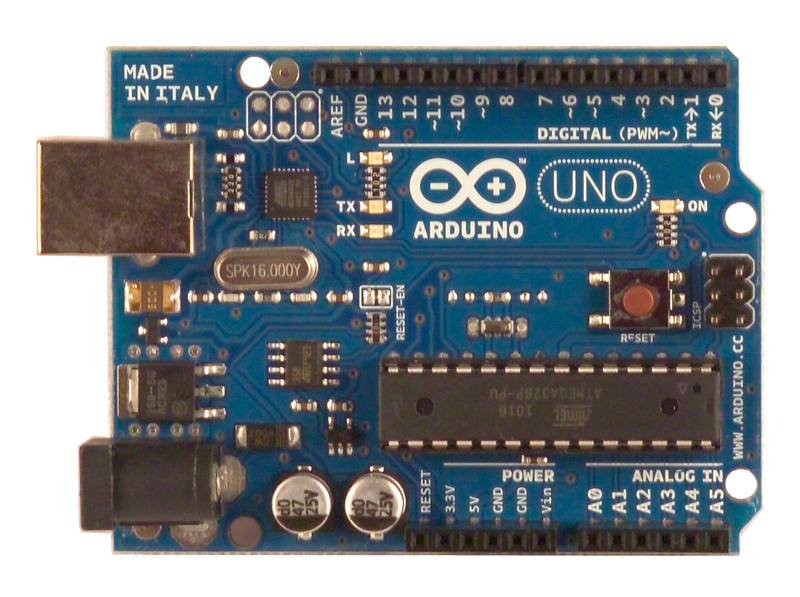 Open your Arduino IDE and type the codes below. I will not explain about the coding in this article yet. Just try it first. 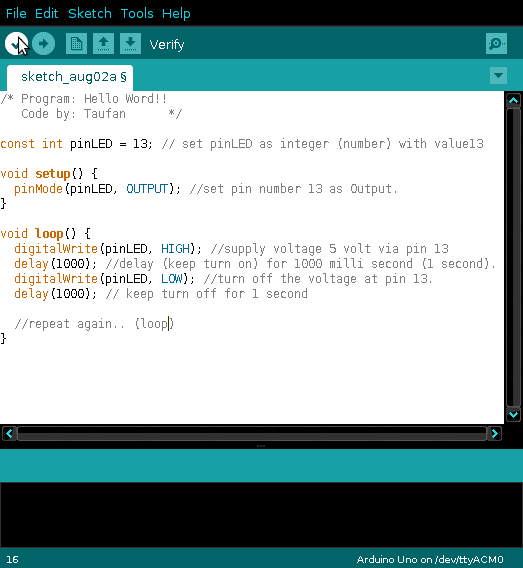 This code will tell arduino to turn on and turn off the led light on arduino board or supply 5 volt to pin 13 every 1 second continuously. pinMode(pinLED, OUTPUT); //set pin number 13 as Output. delay(1000); //delay (keep turn on) for 1000 milli second (1 second). digitalWrite(pinLED, LOW); //turn off the voltage at pin 13. 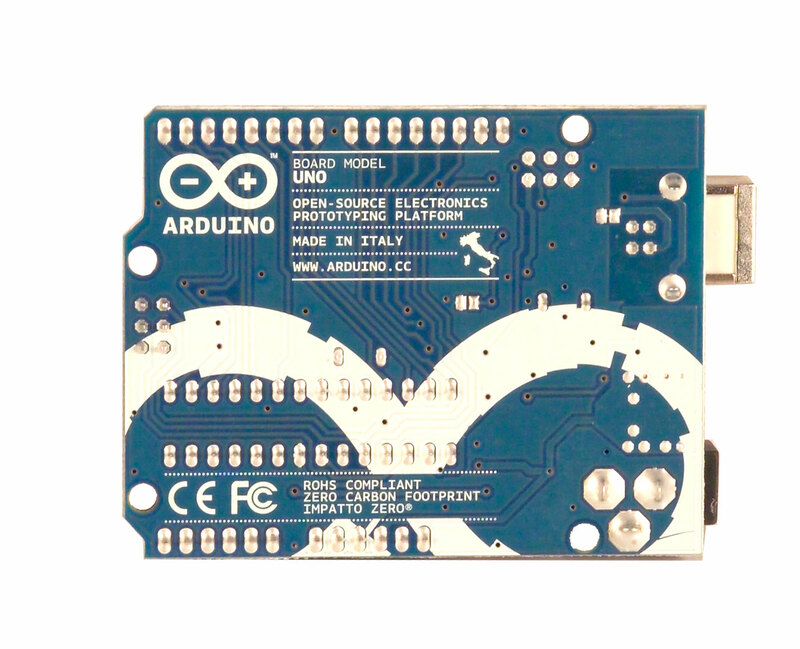 After you type the codes, you verify it first or upload it to arduino board to run the program. To verify the program, just click the ‘verify button’ with sign ‘√‘. Verify mean, it only check if there is any error codes.